50A 250V NEMA 6-50P 3 Prong Welder Plug EV Charging Adapter Cord for Tesla Model S. Power Source NEMA 6-50R 50Amp Welder outelt to Tesla 50Amp charging connector. 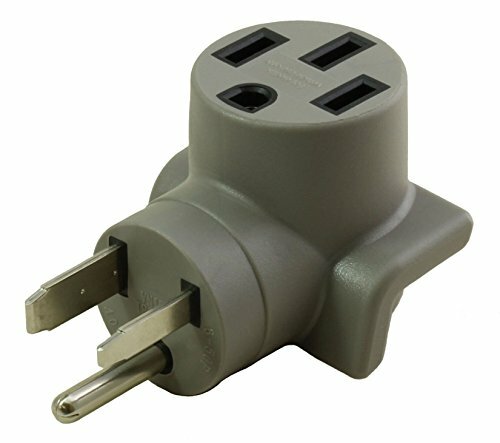 This Adapter is NEMA 6-50P to NEMA 14-50R Tesla Style. This Adapter Wired Specifically for compatibility with the Tesla charge.